A survey of German school children aged 14 or older has found that only 59 percent of students know about the Nazi death camp Auschwitz. Experts blame the findings on a lack of history education. The surprising results were released Thursday by the Korber Institute, who carried out the survey of 1,009 Germans aged 14 and up, including 502 school children. 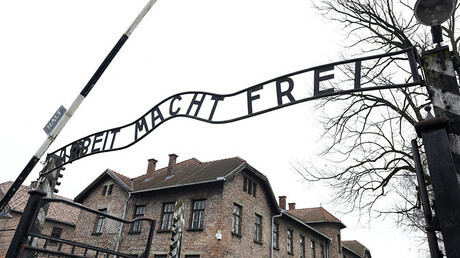 The survey found that 47 percent of 14 to 16 year olds knew of the infamous death camp. While only seven out of ten people aged 17 or over had heard of the place in Poland were 1 million people were killed between 1941 and 1945. “We are worried to see that ever fewer German states offer history as a separate subject during middle school,” said Sven Tetzlaff, head of educational research at the Körber Institute, to the Local. “For me, this is one of the reasons why such a shockingly large number of school kids don’t know about the Auschwitz concentration camp,” added Tetzlaff. 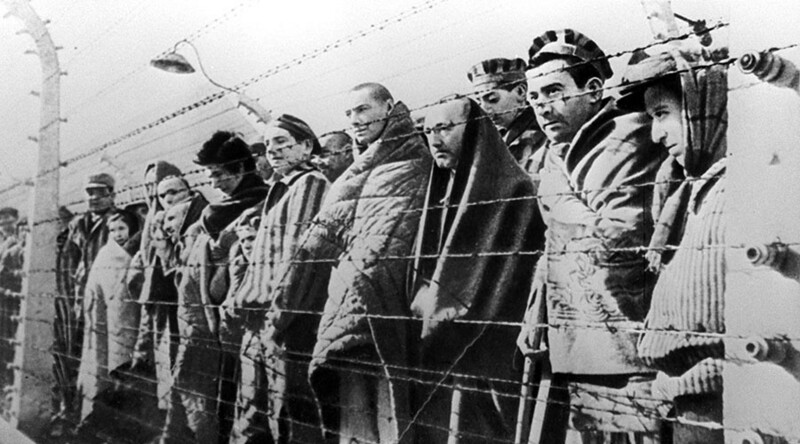 Some 86 percent of the German population as a whole were aware of the camp and its purpose, the study found.